The gardens at the Minnesota Landscape Arboretum demonstrate a variety of design styles. 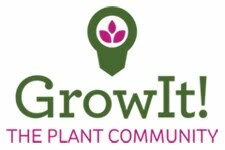 We'll be having our Garden Bloggers Fling dinner at the Minnesota Landscape Arboretum, one of the Midwest's largest public gardens. The arboretum features more than 1,100 acres of natural lands, plant collections and public gardens. The arboretum was created out of the University of Minnesota Horticultural Research Center and was the place where many northern-hardy plants were developed, including the Honeycrisp apple. Since we'll be there toward the end of the day, the light will be soft and there will be plenty of time to take photographs of the spaces and the plants. We should also mention that the arb's catering department is known for producing delicious fare. It should be a great evening of food, fun and gardens. This is the shady patio behind the Snyder Center, where our dinner will be held. The display gardens go on for acres on the historic farm. While we will spend much of the fling visiting gardens in the Twin Cities of Minneapolis and St. Paul, we'll also get out to the country and visit Springwood Gardens in Jordan, Minn., where for the past 20 years Karol Emmerich has been breeding and growing daylilies—thousands and thousands of daylilies. Her more than 200-acre farm includes dozens of display gardens and is perched on top of a hill with big views of the valley below. The 1862 farmhouse and sculptures throughout the garden add to the beauty of the scene. Karol, who left a successful career in business to follow her heart to the daylily business, will tell us about the long process of selecting, breeding and testing daylilies. Many of Karol's daylilies are big, bright and textural. Bring an extra memory card because the flowers are gorgeous and the views spectacular. We’ve had a flurry of new subscribers on the blog, in the Facebook group, and on the email list so I thought I’d take this opportunity to welcome all of the new followers, and tell you a bit about what the Garden Bloggers Fling is and what we’ll do during the Minneapolis Fling! The Garden Bloggers Fling is a super fun annual social event where you get to not only see beautiful gardens around the host city, but you also get to meet some wonderful new friends and fellow Garden Bloggers. Heck, maybe you’ll even meet your favorite garden blogger in the process!! The Fling is hosted in a different city each year, and this year we’re hosting it in Minneapolis-St. Paul, MN July 14-17, 2016. What will we do at the Minneapolis Fling? The Minneapolis Fling is a 3-day event that will be jam-packed with gardens and lots of fun. We’ll get to visit some popular public gardens, but the meat of the Fling is touring amazing private gardens - gardens that you wouldn’t otherwise get to see. We’ll charter two buses for each day of the Fling (Friday, Saturday and Sunday) and spend the day touring gardens all around the metro area. 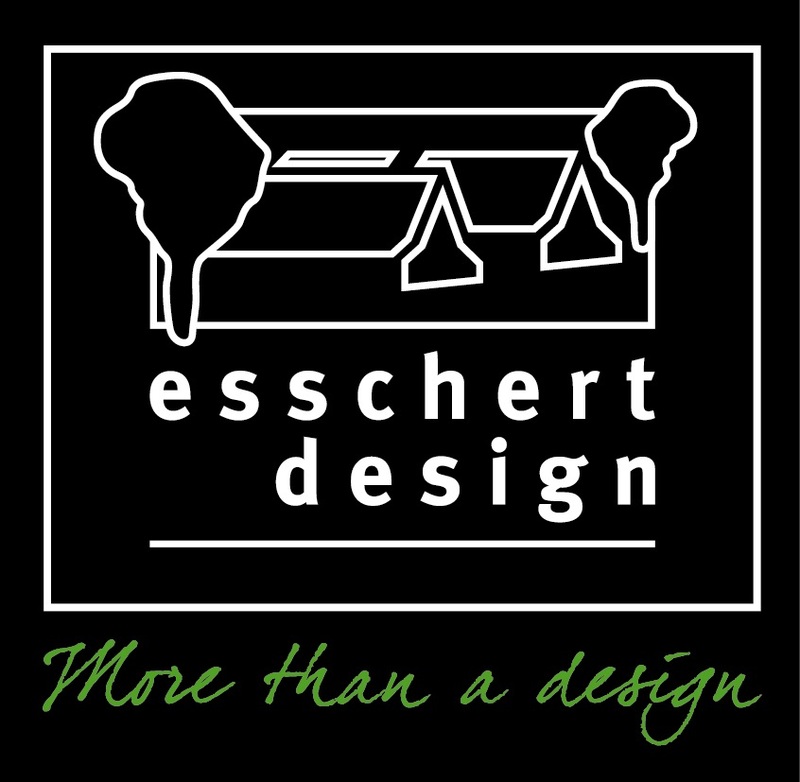 Our plan is to show you gardens in both of the Twin Cities of Minneapolis and St. Paul, as well as gardens in suburbia. In addition to the 3 days of garden tours, we’ll host a kickoff get-together on Thursday night. We haven’t solidified the plans for this yet, so I can’t tell you what we’re planning. But it’ll be a nice way to kick off the Fling. The Thursday night kickoff event is a bonus event, so don’t worry if you can’t attend. Over the next few months leading up to the Fling, we’ll be sharing more details about the gardens we’ll be touring, the events we’ll be hosting, and also who’s going to be attending the Minneapolis Fling! If you're a garden blogger, we highly encourage you to join us for the Fling, we welcome new Flingers with open arms! If you have never attended a Fling before, there are a limited number of spots available, and attendance is on a first come, first served basis. Flings have sold out in the past, and we’re already over 1/2 full for Minneapolis (in only 48 hours! )… so if you want to attend the 2016 Garden Bloggers Fling, make sure to register today! The Garden Bloggers Fling is a great way to meet fellow bloggers, network, and make new friends who are passionate about gardening too! It’s always a fun-filled, garden-packed weekend! Trust me, you won’t want to miss it! So make sure to grab your spot today! 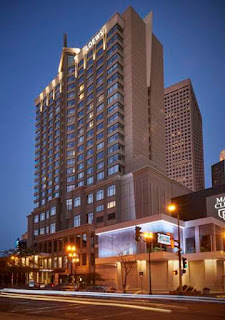 Minneapolis Fling Registration Is Now Open! IT'S HERE!!!! The moment you've all been anxiously waiting for... 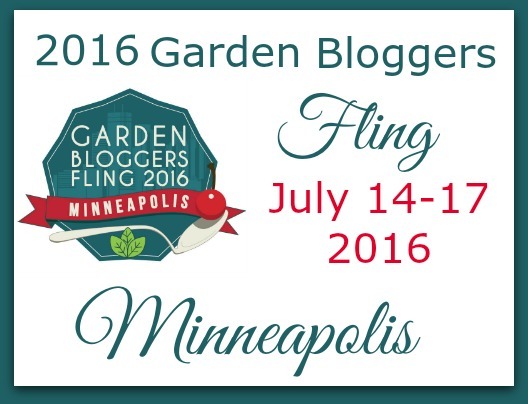 Registration for the 2016 Garden Bloggers Fling in Minneapolis, MN is officially OPEN!! Registration is on a first come, first served basis, and there are a limited number of spots available, so please sign up soon to ensure your spot in what is going to be another amazing Fling! Don't delay, grab your spot now! You pay the invoice and boom, you're registered! Please Note: Filling out the form does NOT guarantee your spot. The registration fee ($258) must be paid to hold your spot, so please make your payment as soon as you receive the PayPal invoice (registration will be on a first come, first served basis). It may take a couple of days for the PayPal payment to complete processing, and for us to send you the confirmation email. But don't worry, we'll hold your spot as soon as we see your invoice has been paid. We're SUPER excited to see you in Minneapolis in July, and can't wait to show you our beautiful Twin Cities! When you register for the Fling (registration opens Monday, Feb. 15), we'll include our Fling discount code for the hotel and reservations number or weblink to our online reservations page. This rate applies on a first-come, first-served basis, so make sure to book as soon as you receive confirmation that you've been registered. Directions to the hotel are here. 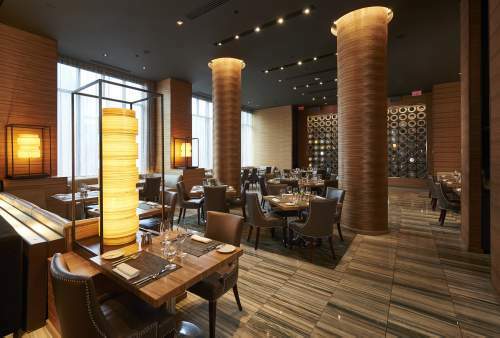 The Loews hotel is in a great location and within walking distance of a wide range of restaurants, shopping and nightlife. It's also only 1 block from the Light Rail Transit stop. We have two major airports, Terminal 1-Lindbergh and Terminal 2-Humphrey so when you book your flight, you could fly in to either airport (they are right next to each other). Both airports are close to downtown Minneapolis. Our light rail system is easy and convenient, and a train ride from either airport to the transit stop next to our hotel only takes about 25 minutes. 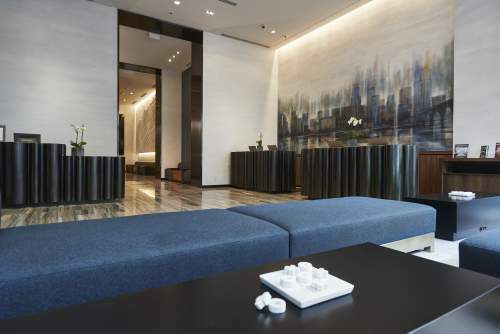 There’s also convenient public transportation that could take you to Uptown, St. Paul, the Mall of America, and other popular local attractions if you choose to extend your trip. There are a number of self-parking options available near the hotel too – many of which are connected by skyway. We'll get you more details about nearby parking options soon. 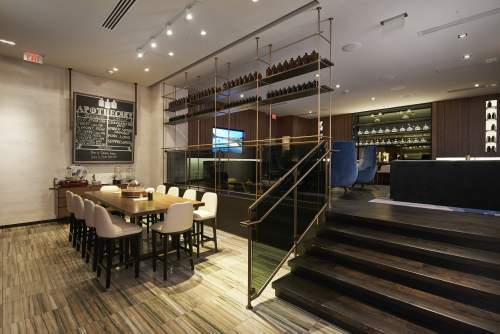 Plus, the Loews Hotel is directly connected to our huge (and very unique) skyway system; you will definitely want to explore that! Through our skyway system, you can get to practically every building (including shopping, restaurants, bars, and popular attractions) in the heart of downtown Minneapolis without stepping foot outside! Construction is a way of life in any major city, and downtown Minneapolis is no exception. We are in the process of building an amazing new stadium for our Minnesota Vikings, which will be the host of the 2018 Super Bowl! The new stadium is on the other side of downtown (you'll see it if you take the Light Rail from the airport, you really can't miss it! ), so we don't have to worry about that construction... but in preparation for such a BIG event, downtown Minneapolis is undergoing a major (and well overdue) facelift. It's a flurry of excitement!! But... just keep that in mind if you're going to be driving into the city. Don't worry, this is just a teaser post. We'll have more detailed info for you coming soon! And remember to sign up to attend starting on Monday, Feb. 15! One of the gardens you'll visit on the Minneapolis Fling this July is located on Summit Avenue, a street F. Scott Fitzgerald once described as the Twin Cities' "avenue of dreams." This is a historic neighborhood of impressive homes, and the garden owner, Marge Hols, lives just down the block from the Minnesota Governor's Residence. Marge was, for about 10 years, the gardening columnist for the St. Paul Pioneer Press, and she also writes for Northern Gardener. Her garden has a relaxed, charming style, but she incorporates formal elements too. Beautiful color combinations abound in her summer garden. Stay tuned for more sneak peeks in coming weeks, and remember, registration for the Minneapolis Fling opens on Monday, February 15! Registration for Minneapolis Fling opening Feb. 15! Garden bloggers, it's the announcement you've been waiting for! On February 15th, registration will open for the 2016 Garden Bloggers Fling in Minneapolis, Minnesota. The registration fee will be $258 (U.S. dollars). While we are still hammering out the details, Fling registration will cover bus transportation to and from the gardens, garden admission fees, lunches, and an official Fling dinner. As always, the Fling is a not-for-profit event organized by volunteers. When is the Minneapolis Fling? The Fling will take place July 14-17, 2016. We'll kick off with a welcome event Thursday evening, July 14th, and end Sunday evening, July 17th. How to register? Registration will be available on 2/15 through a link posted on this website and on our Facebook page. If you're on our email list, you'll receive an email notification as well (if not, fill out the form below to subscribe to our mailing list!). Payment will be accepted through PayPal only. Don't yet have a PayPal account? Why not open one today? It's free and makes things easier for our organizers. Registration is limited. While we wish we could accommodate every garden blogger who'd like to attend, there's only so much room in the gardens and on the buses – literally – and only so many people our volunteer organizers can juggle. We'll have approximately 80 spots, including organizers, and we encourage you to sign up (and make your payment) ASAP in order to hold your spot. Only active garden bloggers may attend the Fling. Please visit this link outlining how to qualify for this limited-registration event. Where will we stay? Look for our hotel announcement very soon! We'll have a group rate available for registered attendees, and you'll be responsible for making your own reservations. Feel free to start a roommate thread on our Facebook page if you'd like to share a room in order to reduce expenses. 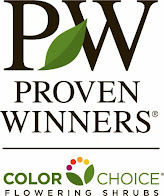 We look forward to showing you the best gardens in Minneapolis! Come Fling with us! Update: As announced earlier today, general registration for the Minneapolis Fling will open on Feb. 15. Yesterday, a few people received an invitation for advance registration, and there's been some confusion about that, which I'd like to clear up. Advance registration is offered to the organizers of past Flings and to current advisory committee members as a thank-you for their service. This is a small group, and it's a small perk for the many volunteer hours they've dedicated to the Fling. We should have made it clear, to those who received the email, why they were offered the opportunity for early registration, and it was not our intention for anyone to feel slighted for not receiving that invitation. Be assured that plenty of spots will be available when general registration opens, and Amy's Minneapolis team looks forward to getting you signed up. Please keep in mind that space is limited, though, and we encourage you to register as soon as you can when it opens. Stay tuned for more reminders as we get closer to the 15th!